Location : Wild Wild West, Hort Park, Jurong Lake, Jurong Woods. 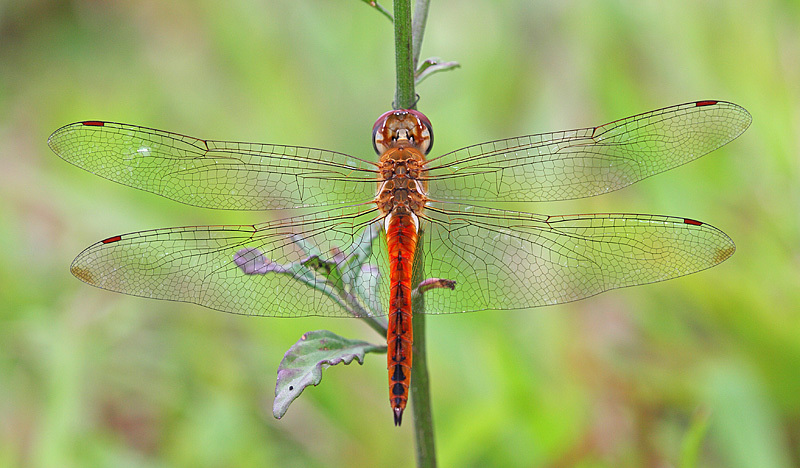 Pantala flavescens is the most widespread dragonfly species in the world! It can be seen almost everywhere such as ponds, canals, plantation, coastal areas, glassland and even on the road. I have seen them flying in good numbers while driving many times. 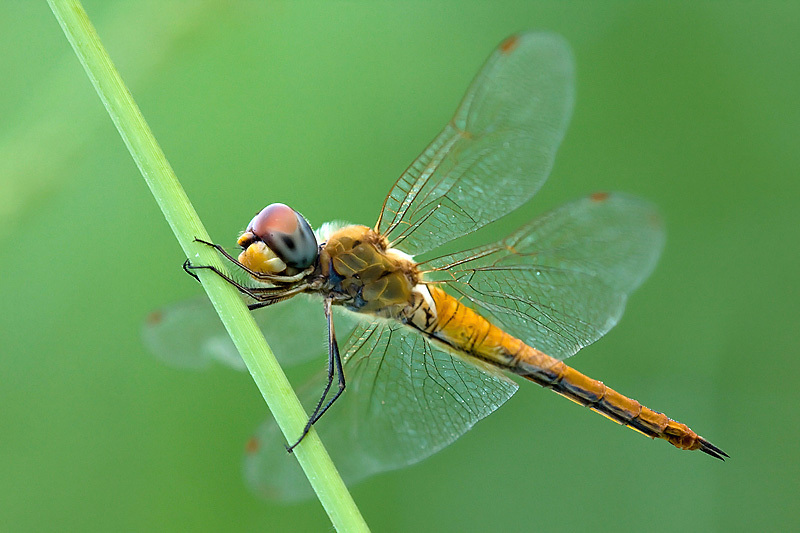 Although they are common, trying to get a good photo of them is surprising difficult as they are often active and flying non-stop when spotted. Best time to shoot them is in the early morning when they have not awaken.